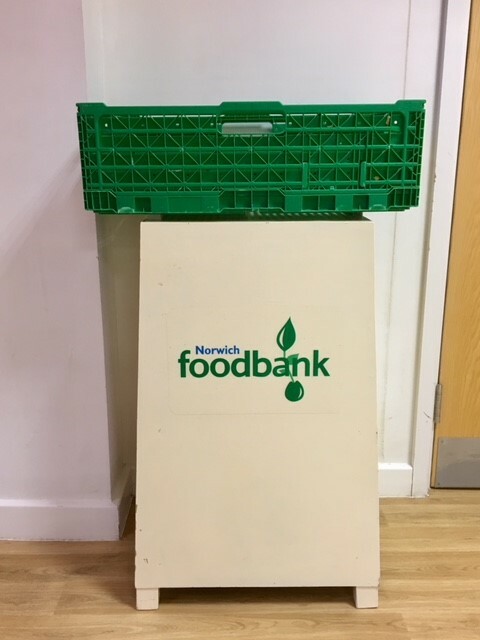 Cringleford Parish Council is pleased to now be a permanent collection point for Norwich Foodbank UK. If you have any food (not fresh! ), drink or toiletries that you would like to donate then there is a collection point in The Willow Centre community centre on Willowcroft Way.